What Can Blogger Conferences Do For You? 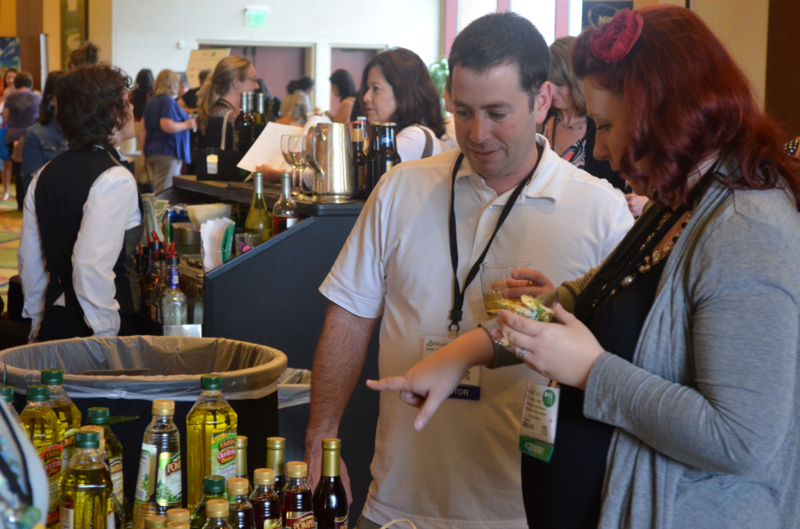 From BlogPaws to Wine Bloggers’ Conference to Fitbloggin’, there seems to be a blogger conference taking place every week of the year for every type of blogger out there. So how do you know which conference makes the most sense for your brand? Having just gotten back from BlogHer Food ’13 on behalf of my client, I had the chance to see for myself exactly what the hype is all about. I had the opportunity to have real conversations (yes, in person!) with nearly 200 bloggers. These weren’t just any bloggers, however. These were some serious foodies and they never ceased to come up with interesting and thought-provoking questions. Not only did they help me to get a better sense of what they’re looking for in brands to work with, but they allowed me to see firsthand their knowledge of our product line and what hot topics are trending in the blogosphere. As a PR professional, I speak with bloggers on nearly a daily basis, just as I’m sure every other PR and marketing guru does – through email. But, to take two days out of the office and be able to meet them in person truly makes a world of difference. It’s more than putting a face to a name; it’s about actually showcasing your personality and all that your brand has to offer, while building genuine relationships. No matter how amazing your product is and how many great offers you have, nothing helps to build a relationship more than an in-person meeting. If you’re not totally sold yet on why you should sponsor a blogger conference, I have the numbers to prove it. During the two-day conference, we received more than 1.2 million media impressions via tweets and blog posts. And, nearly all of those tweets and posts were about something new that the bloggers learned about our products and/or how they could not wait to use it at home. So while it can seem like finding a needle in a haystack when trying to select one conference that is just right for you, remember that there is a conference for everyone. Check out websites like mommybloggerdirectory.com for a list of 2013-2014 conferences and search for one that targets your demographic, but make sure to give yourself ample prep time. For all you first timers out there: start small! Select a conference with a few hundred attendees, rather than thousands, so it’s not so overwhelming. Bring samples…and lots of them. If there’s anything a blogger loves, it’s a sample, and who can blame them? In addition to lighting up their faces with goodies, you are likely to get a quality post about your product. As I can attest from BlogHer Food, as soon as the attendees get home, they empty out their suitcases and write up a personal review of the samples they pocketed. Have an interactive demonstration at your booth. Whether it is a blind taste test for food brands or a visual demonstration of how your product works, this will allow you to engage in deeper conversation with the attendees as well as draw attention to your booth. Capture contact information. Most conferences have scanning devices that allow you to scan the attendees’ QR codes on their passes. This is easier than gathering business cards and compiles the information into an excel sheet in minutes, allowing you to conduct post conference follow up and continue the conversation while you are still fresh in their minds. Bring an extra tote bag! The best part about attending a conference – aside from building relationships and spreading brand awareness of course – is all the goodies. Even as a sponsor, you will reap the benefits of receiving endless coupons and offers from other top brands and even the bloggers themselves. 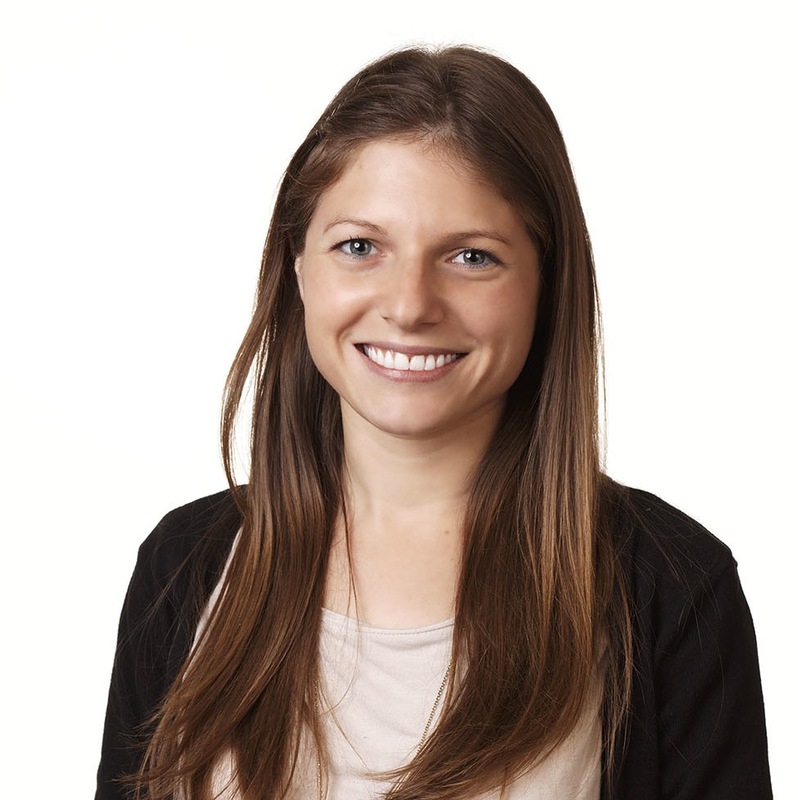 Morgan is an account supervisor over a number of Hunter PR’s food and beverage brands. I just bumped into this article while browsing your website. I was one of the bloggers at BlogHer Food so I’m sure we met since I spent a considerable amount of time at your table! It was a great conference and the popcorn you had on hand was delish!